This new and exciting Gorjuss collection features new additional characters and beautiful new patterns in a rich winter colour palette. These ribbons are a craft stash must have. 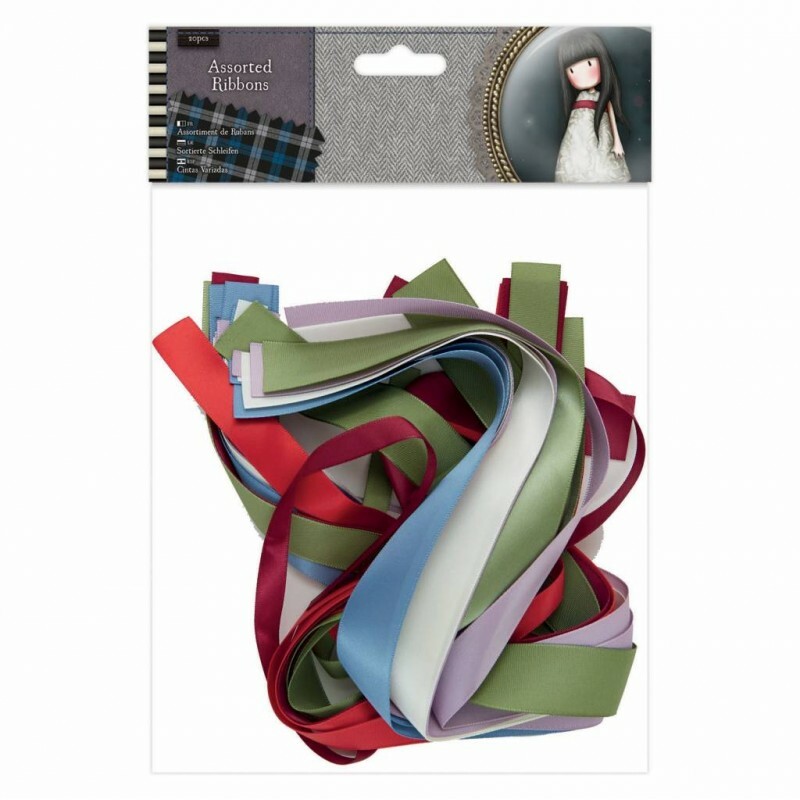 Contains 20 assorted ribbons in 6 different colours and 3 different widths: 9mm, 16mm & 22mm, all 50cm long. Fully co-ordinates with the rest of the Gorjuss range. Simply Gorjuss!